helloellaxo: Sister Vintage rings review. 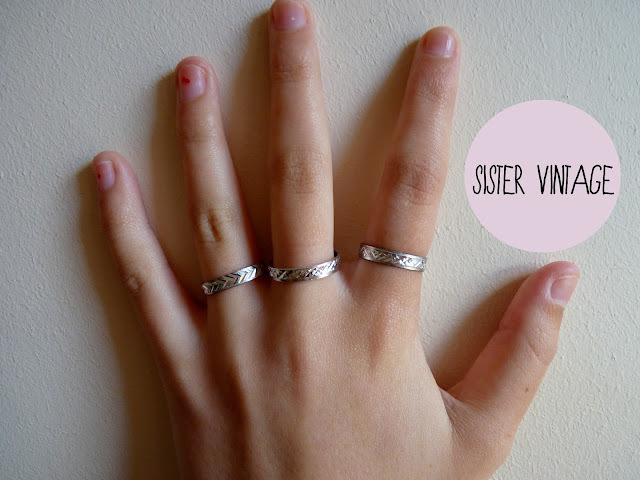 I received these gorgeous rings from Sistervintage in the post this week, they're so easy to wear and are really affordable! If you haven't seen their shop before then go HERE you'll love all of it. I love wearing all kinds of rings but recently I've been wearing these sets so now I have another lot to add to my collection :D They'd be great as a birthday present too for your friends! I would wear these with a casual outfit or if I was going out, who doesn't love a bit of bling?! I love simple rings like this, I need to get myself some above knuckle rings. I'm in love with how cool they look. Love the rings ! Really cute ! Such a nice collection of rings displayed above I must say. 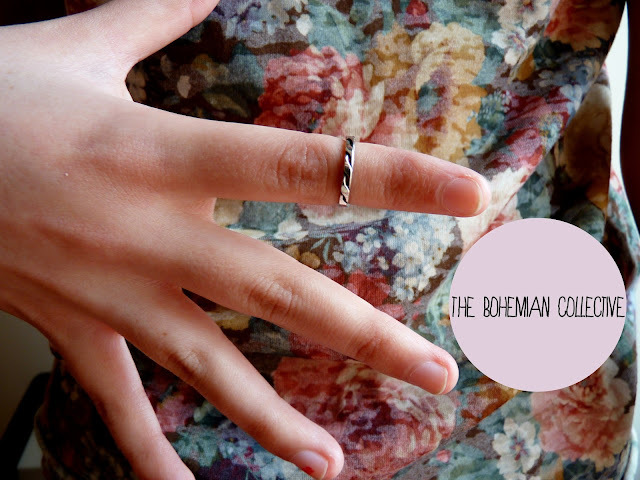 I love vintage rings and especially the white gold rings. I am a bit jealous of you because my fingers are too thin for a thick ring but I love these rings.